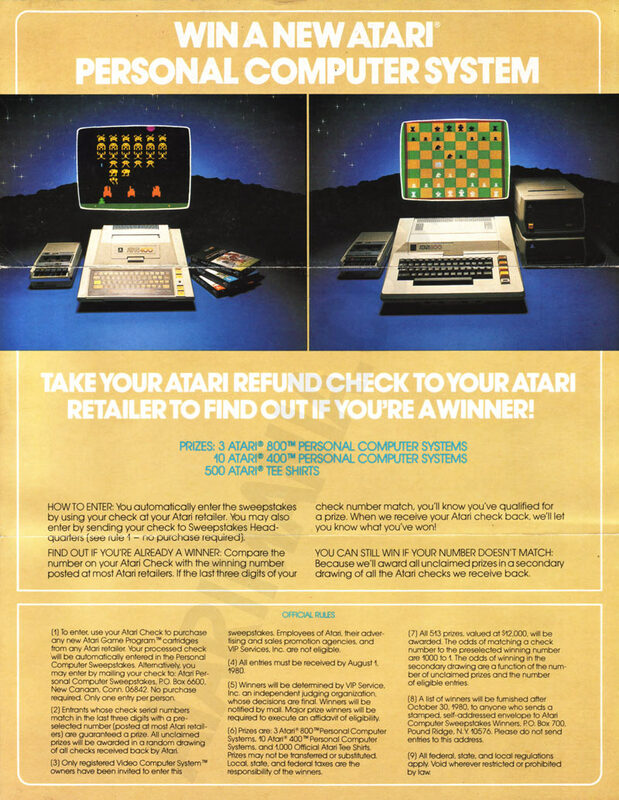 Dealer Ad Template - ET Phone Home! 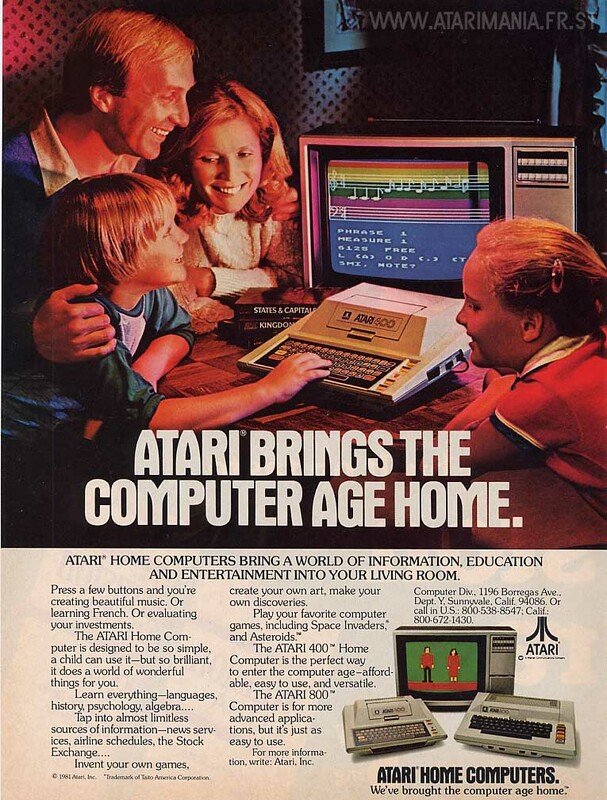 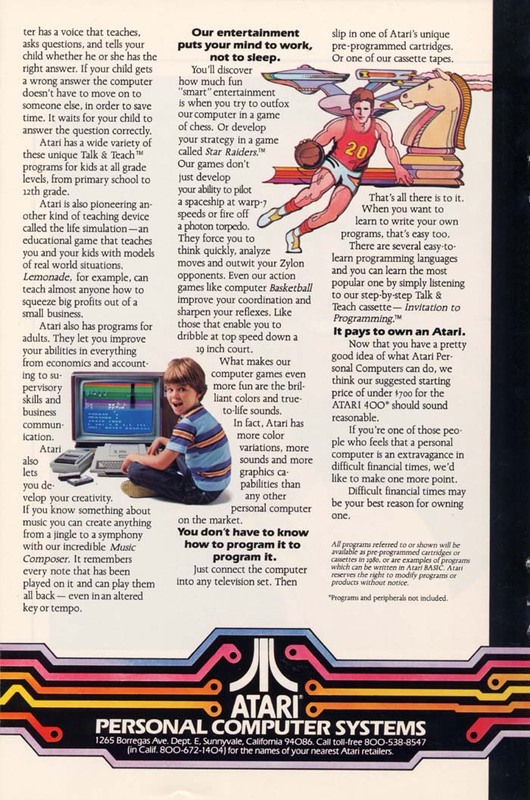 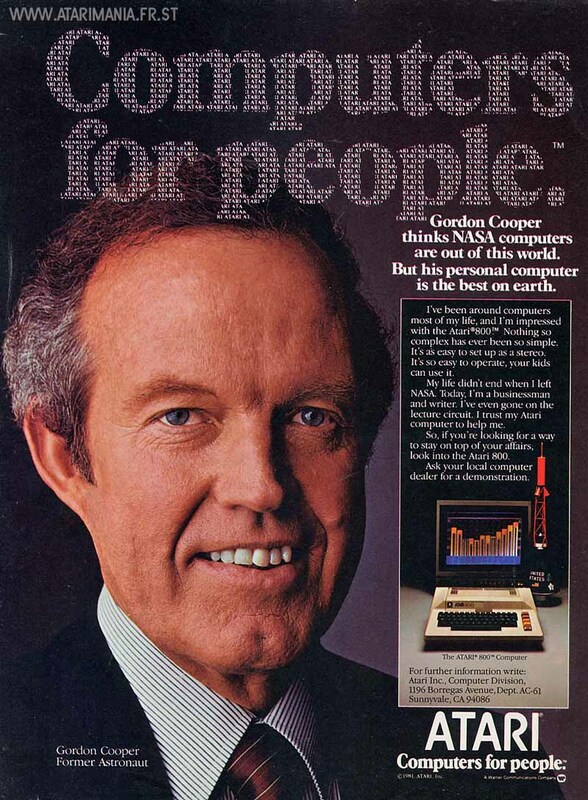 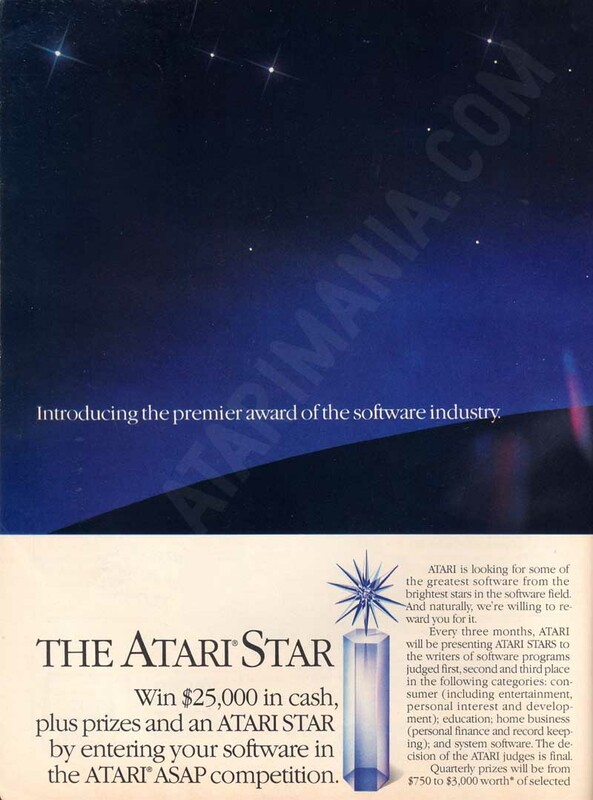 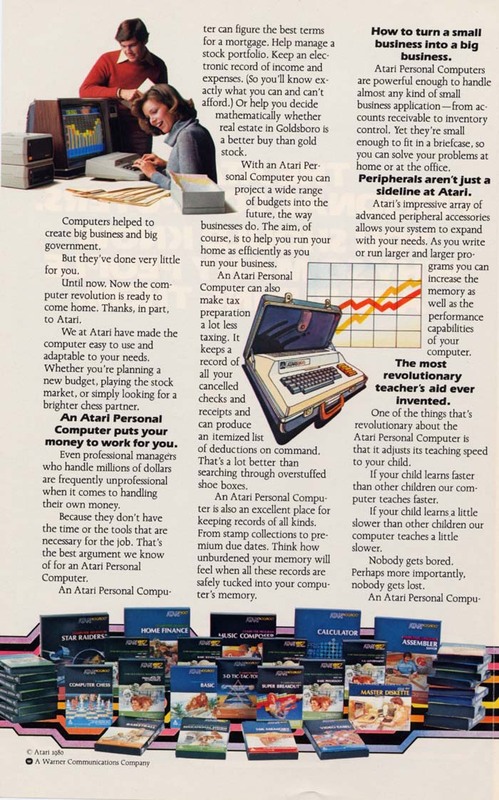 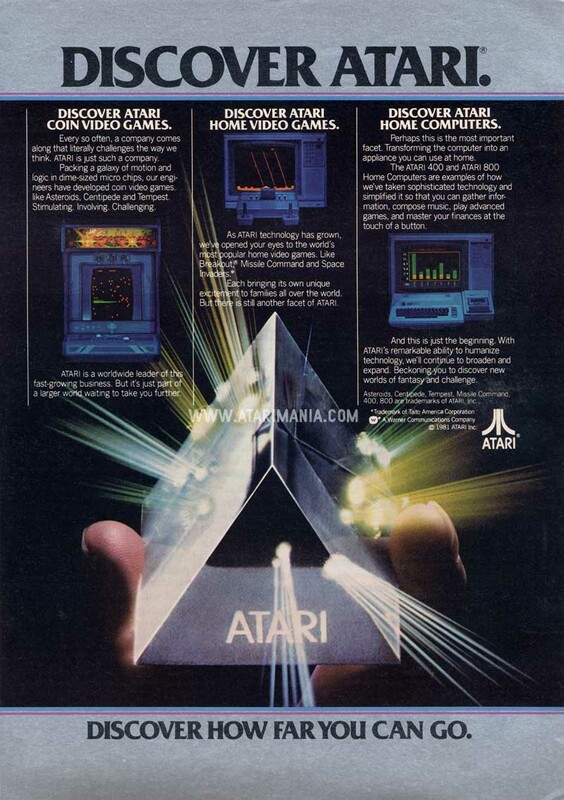 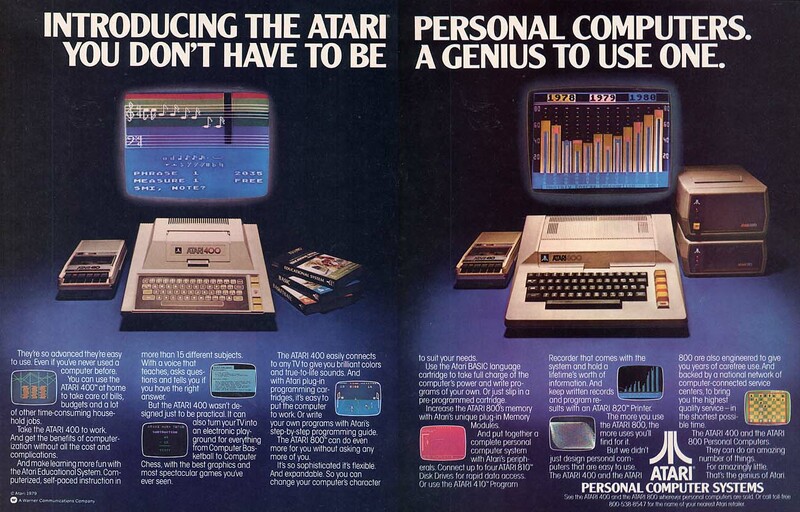 Win a New Atari Personal Computer System. 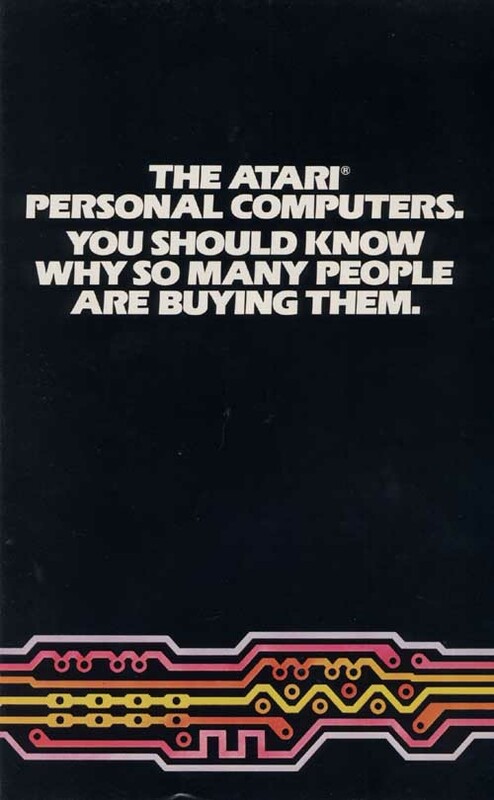 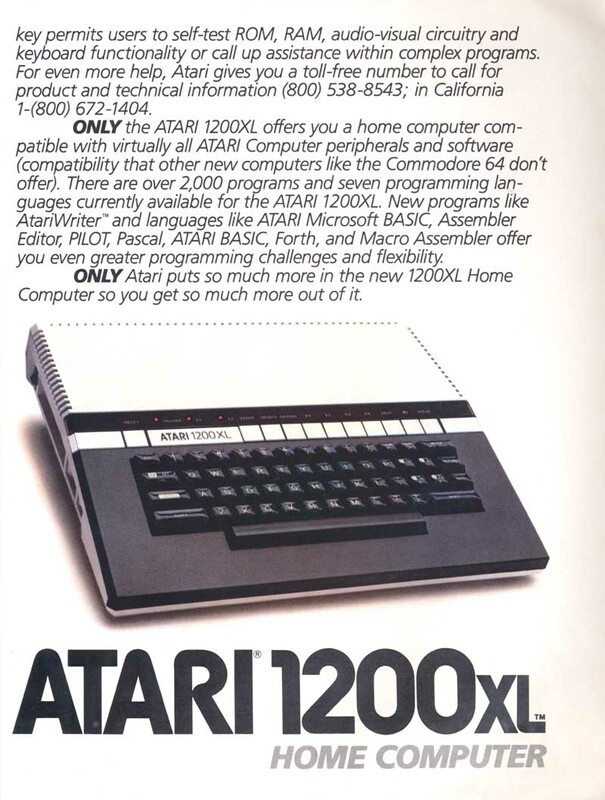 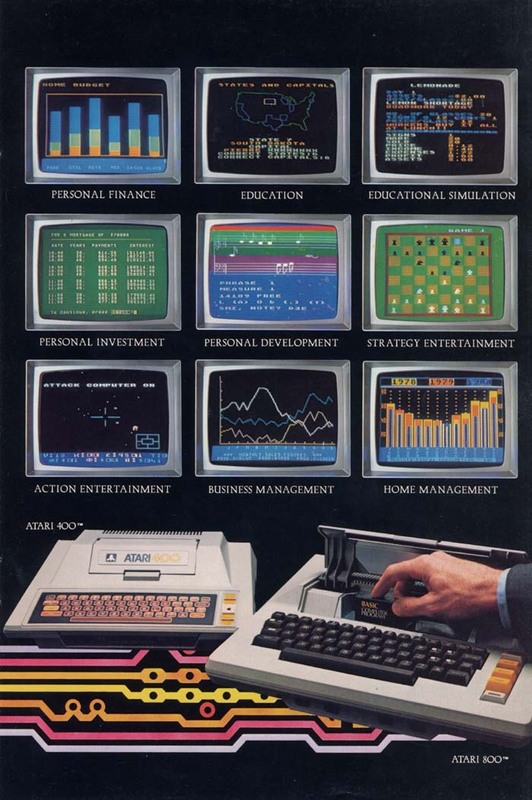 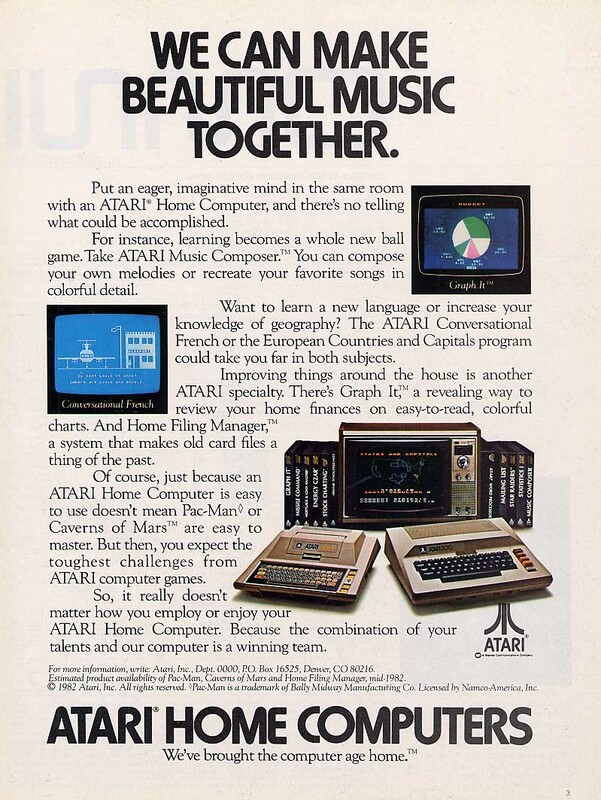 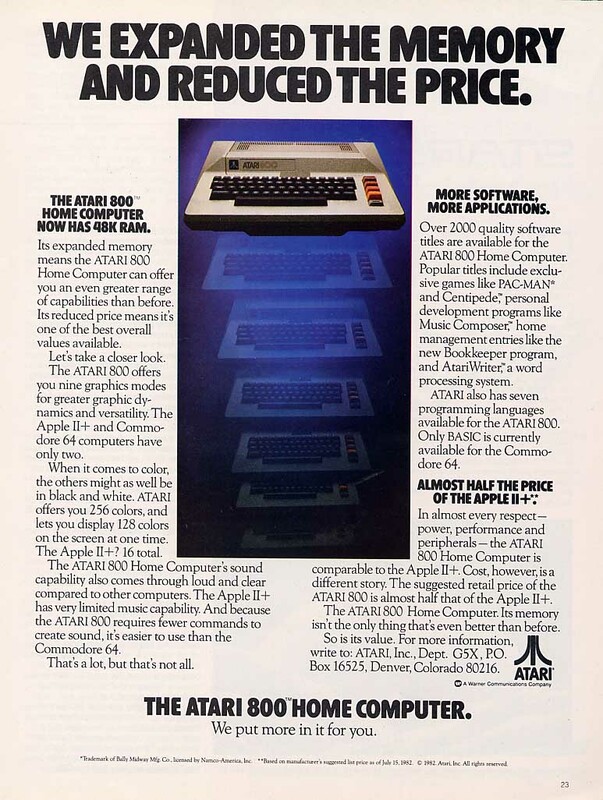 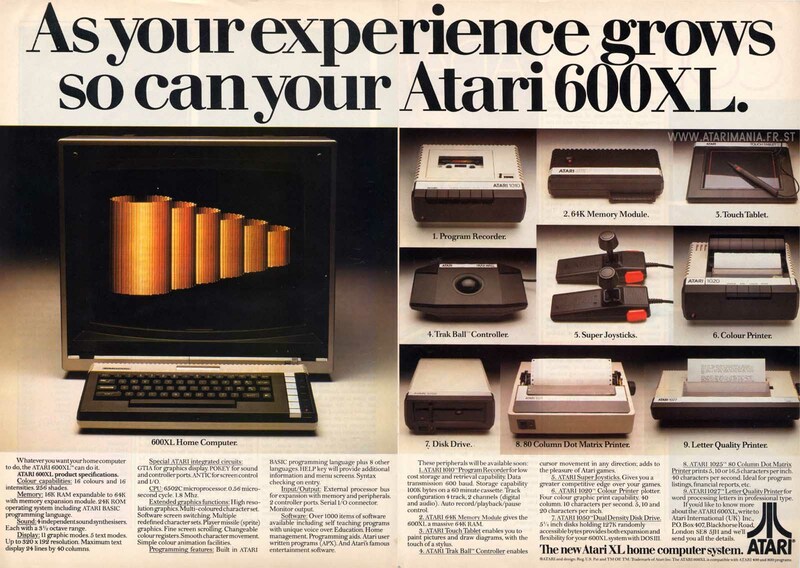 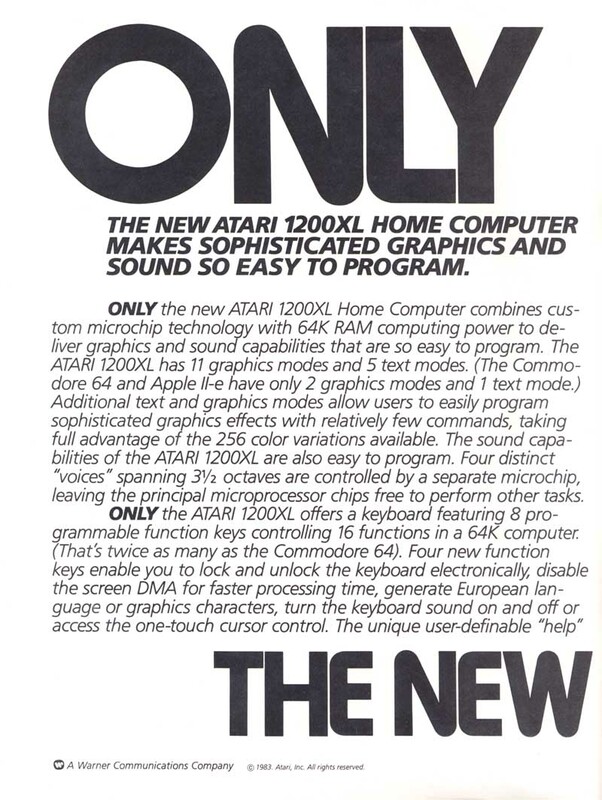 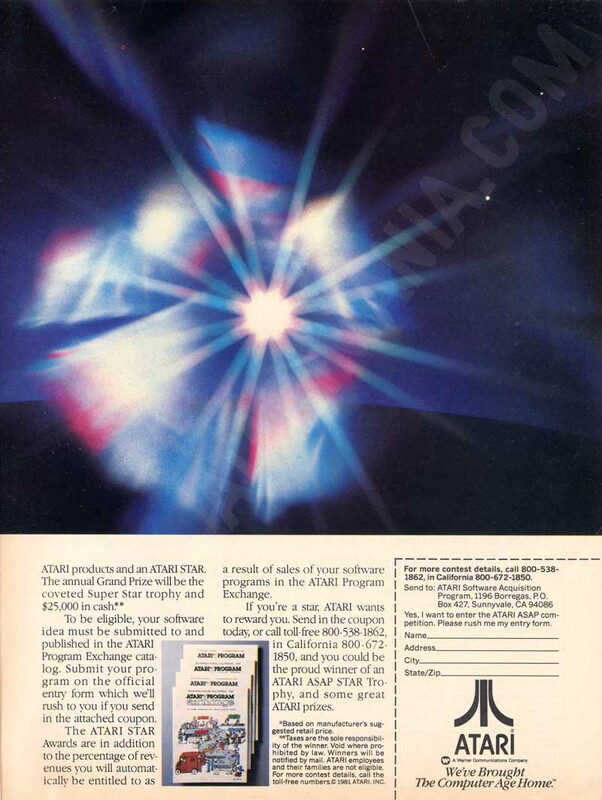 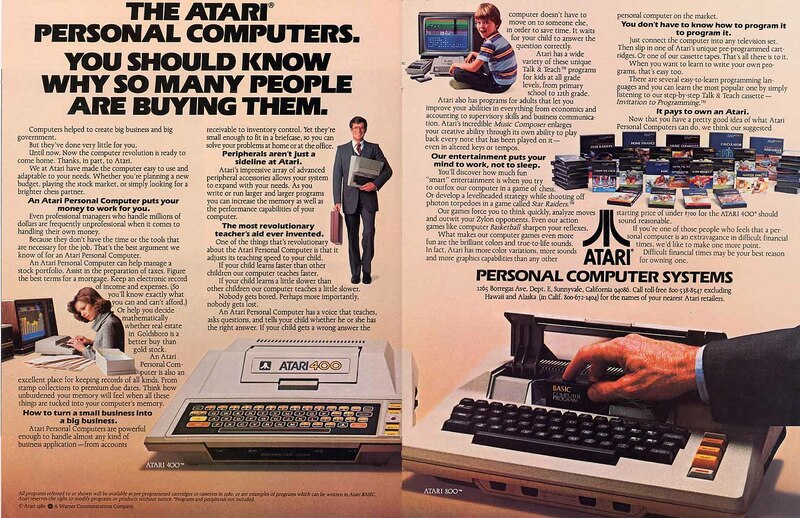 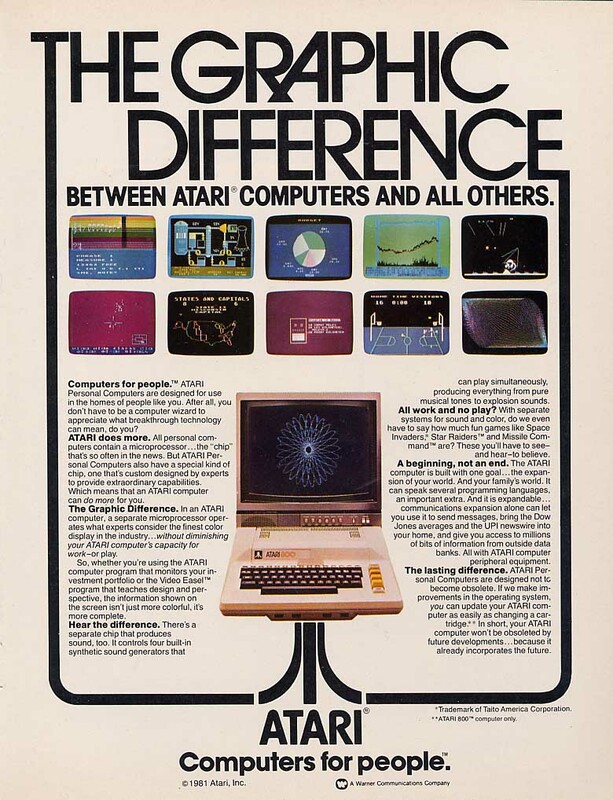 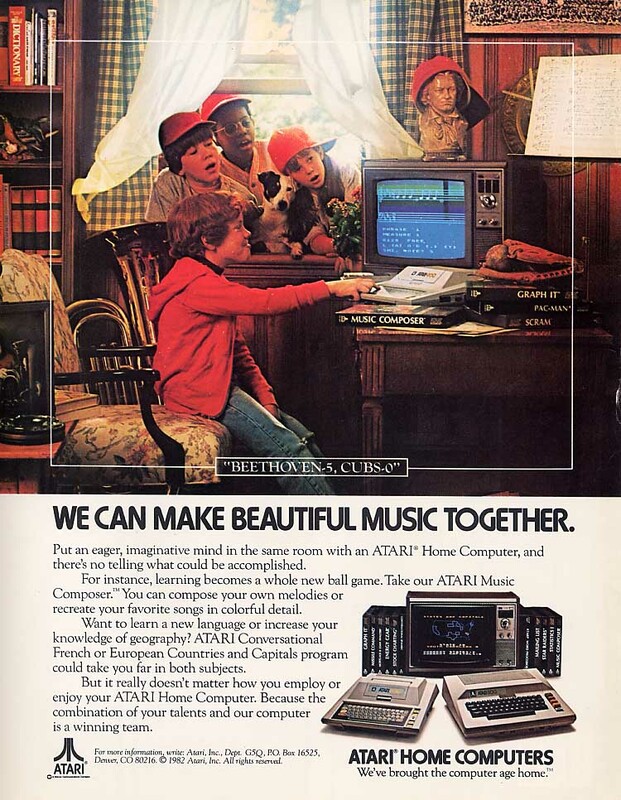 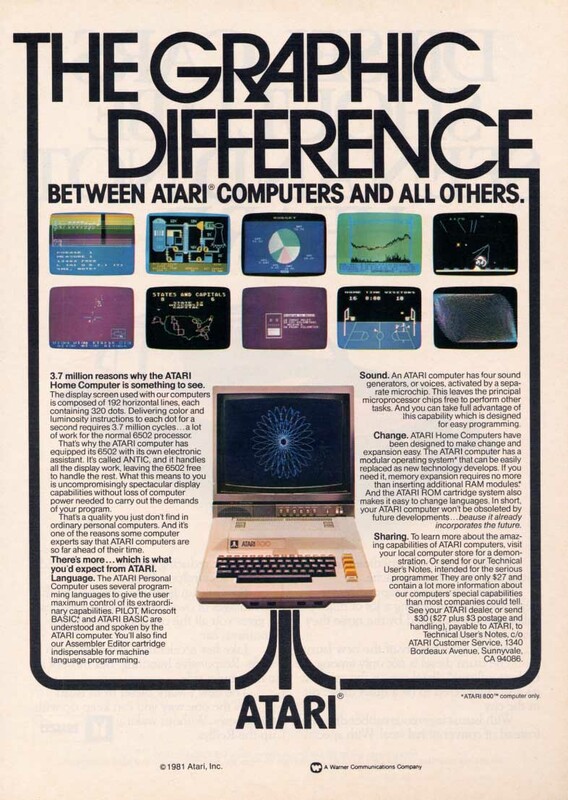 As your experience grows, so can your Atari 600XL. 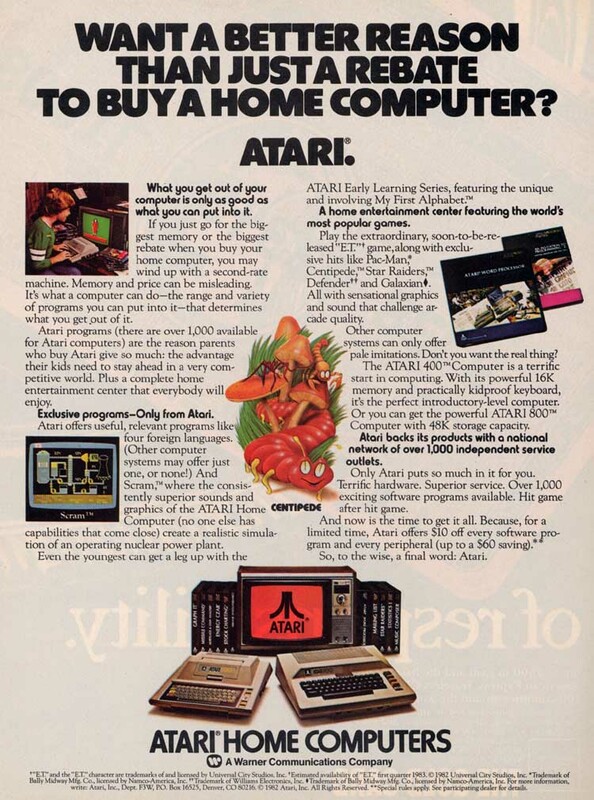 Want a better reason than just a rebate to buy a home computer? 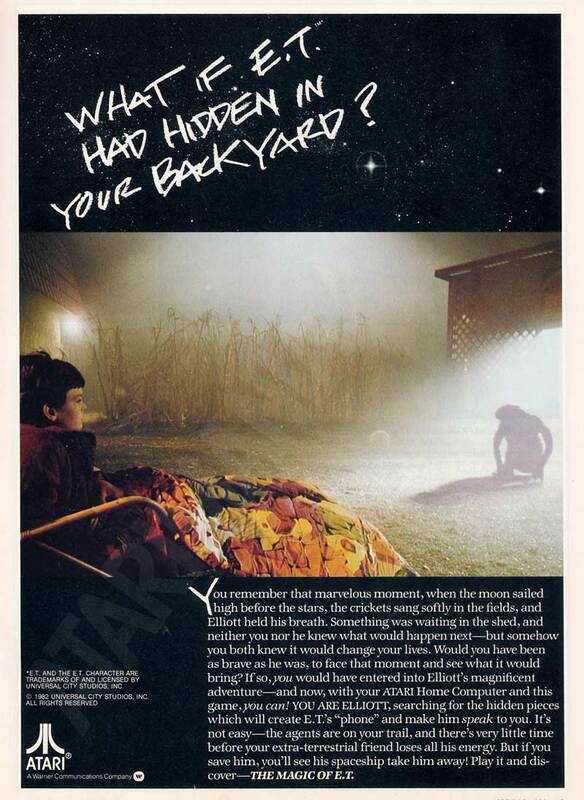 What if ET had hidden in your backyard?